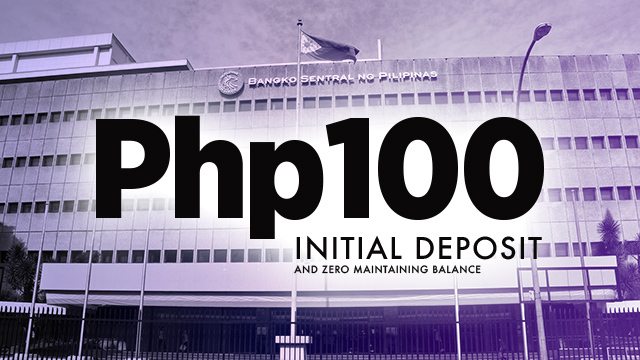 In the circular, the BSP outlined the features that make basic deposit accounts different from regular bank accounts. Its biggest difference is its opening amount of at most P100, far less than the usual requirement of P1,000 or more. 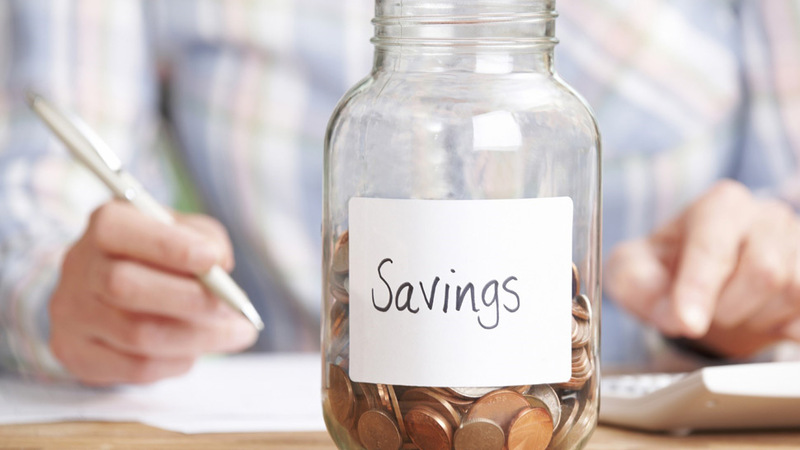 These accounts also do not have any minimum maintaining balances and dormancy charges, which will allow users to keep small amounts in their accounts if they please. As well, the BSP highlighted that opening these accounts will follow “simplified Know-Your-Customer (KYC) requirements,” which will allow applicants to verify their identities without the multitude of documents or identification required by regular deposit accounts.